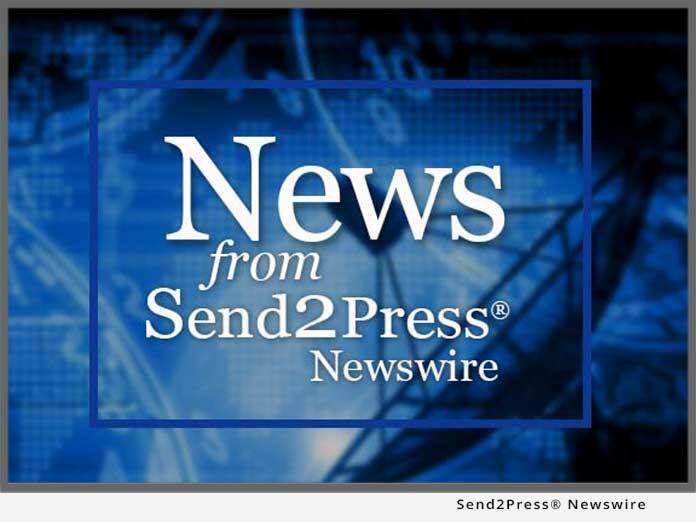 GREENSBORO, NC – July 19 (SEND2PRESS NEWSWIRE) — The Oechsli Institute has completed its third in a series of independent research projects on affluent Americans with at least $100,000 to over one million dollars of investable assets. “Millions of Americans who once made up the vast middle of the $7 trillion consumer market are migrating upscale towards premium and luxury products and services,” observes Matt Oechsli, President of the Oechsli Institute, a consulting firm specializing in understanding the needs and wants of affluent Americans. Oechsli pierces the male ego by stating, “When it comes to money, affluent women are smarter than men.” Which is why Oechsli suggests the financial services industry needs to adjust their approach in how they market and advertise their products and services, and how they train their financial professionals. * 87% of working women versus 72% of working men are concerned with minimizing taxes: women have more financial brains! * 74% of affluent women versus 60% of affluent men are concerned with protection against serious financial loss: hello Katrina – women do have more financial brains! * 29% of affluent men versus 36% of affluent women report being influenced by current financial services advertising; women are more interested than men. Are financial services firms sending the wrong message? * Nearly two-thirds (62%) of affluent Americans, men and women, are interested in having a “go-to” financial professional, yet only 17% of men have one. The financial services industry must get personal – and women (26%) act on their financial concerns better than men. * Working affluent men (72%) and working affluent women (89%) are interested in having a financial plan, yet only 47% of working affluent men and 60% of working affluent women currently use a financial planner. The financial services industry is missing the mark – and once again women are smarter than men. * While 43% of affluent men and 33% of affluent women use online sources for assistance with financial decisions, only 9% (men and women) trust online investment advice. Watch-out, this trust factor is likely to rise. The research highlights 8 critical areas of concern for both affluent American men and women, which should signal a change in how the financial services industry advertises and distributes its financial products and services. Not only do women rule, but it is obvious that they want a relationship with a financial professional who they can trust. It is also obvious that affluent Americans, male and female, do not know where to find this trustworthy “go-to” financial professional. The Oechsli Institute (www.oechsli.com) conducts ongoing research on consumer trends, specifically the affluent and emerging affluent segments of the population. Matt Oechsli, the President of the Oechsli Institute, is a sought after keynote speaker and coach on how to market and sell to the affluent. He has authored 8 books; his most recent is “The Art of Selling to the Affluent,” which has been adopted by Sotheby’s as part of their graduate studies program. For further information, or if you would like to set-up an interview with Matt Oechsli, contact Stephen Boswell at (800) 883-6582, or Stephen @ oechsli.com.